Explore a complete history of America's original sports car.Through hundreds of rare and unpublished photos from GM's media and design archives, special gatefolds and in-depth analysis from noted Corvette historian Randy Leffingwell, Corvette: Seven Generations of American High Performance celebrates six-plus decades of America's sports car, covering the revolution and evolution of America's longest continuously produced nameplate, from Harley Earl's initial concept to the latest seventh-generation car ? ?the 2014 Corvette Stingray.Officially licensed and created in cooperation with General Motors, Corvette: Seven Generations of American High Performance focuses on the Corvette's place in popular culture as well the its engineering and design success. This book offers something for everyone who has ever lusted after a 'Vette. 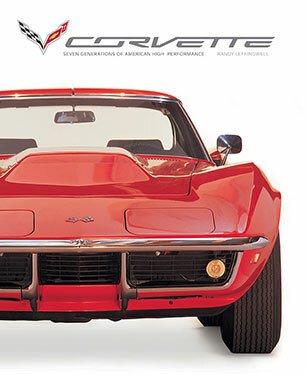 From the inaugural 1953 Corvette to today's stunning Stingray, this book touches on all aspects of Chevrolet's iconic sports car: history, racing, period ads, posters, memorabilia, key designers such as Bill Mitchell, engineers such as the fabled Zora Arkus-Duntov, celebrity 'Vette fans, and more. 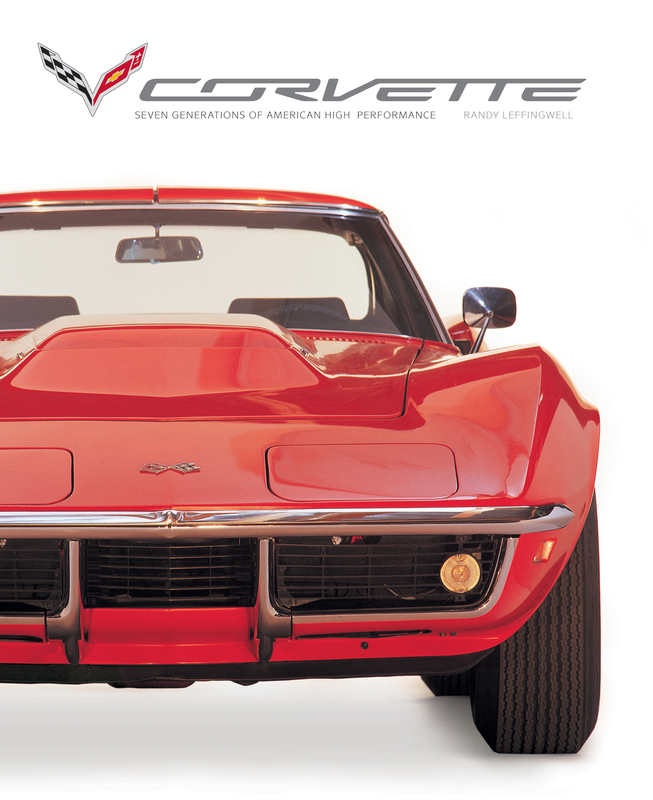 No Corvette fan will want to miss out on this ultimate history of America's first and foremost sports car.